Are you looking for a new game to play this weekend? You have plenty of new options to try, including X-Mercs, a new turn-based strategy game from Game Insight. X-Mercs challenges players to lead a team of mercenaries through missions while also building their own base. Rhythm game fans also have a new title to try, as Activision Publishing and FreeStyleGames released Guitar Hero Live on iOS. While everyone can download the game’s free trial from the iTunes App Store, the full game unlock is available via the guitar bundle sold in stores, or through in-app purchase. Elsewhere, trivia game fans can try Trivial Pursuit & Friends, a multiplayer trivia game from Gameloft and Hasbro. Finally, Glu Mobile released its latest celebrity mobile game: Sniper X with Jason Statham. The shooting game asks players to complete missions and eliminate terrorists as part of Statham’s paramilitary force. Evel Knievel ($1.99 on iOS) – From Barnstorm Games, this motorcycle stunt game allows players to perform stunts and jumps at Evel Knievel’s famous jump sites. In each event, players tap on the left and right sides of the screen to accelerate or slow down. Levels contain multiple obstacles, including piles of tires, flaming hoops, ramps and jumps. While in the air, players can tap on the left and right sides of the screen to rotate their bike for a safe landing. As players progress and complete missions (like “get two seconds of air time in one jump” or “pass through one flaming hoop”), they’ll level up and can increase Knievel’s stats. Upgrading his strength will prevent Knievel from falling off of his bike when landing, while upgrading his charisma will make coins easier to collect while driving. Finally, upgrading his agility will make the bike easier to control while in the air. Players can spend coins on new motorcycles, which are required to unlock some events. 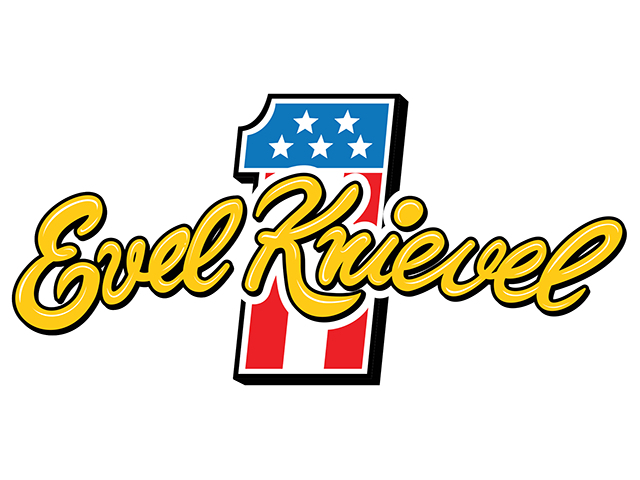 Evel Knievel is coming soon to Android. Pokaboo ($2.99 on iOS) – A level-based puzzle game from GlobZ, Pokaboo asks players to help a ghost fuse colorful dots into larger shapes by swiping to move him across the screen. Only dots of the same color will fuse, and only when every dot of a single color connects will the resulting shape disappear from the screen. While players aren’t limited to a specific number of moves in each stage, each level does have a goal move count, and gamers receive a star if they can complete the level within that number of moves. Pokaboo offers 100 levels across five worlds, which become more complicated as players progress, thanks to the addition of obstacles like immovable objects or walls that shift as players move the ghost. Zombie Deathmatch (Free on iOS, Android) – From Reliance Games, this zombie-themed fighting game allows players to create an army of zombies to take into battle against other zombies. During battle, players swipe or tap on the screen to trigger a variety of attacks, while a special ability bar charges in the corner of the screen. This bar is split into three sections, and by tapping on a filled section, players trigger a reflex-testing mini-game before unleashing a special attack on the enemy. Zombies come in three classes (Brute, Mauler and Striker), each with different strengths. Players can purchase weapons and armor to make their zombies stronger. Please, Don’t Touch Anything ($4.99 on iOS) – After the game’s original release on PC, Four Quarters and BulkyPix have released Please, Don’t Touch Anything on iOS devices. The puzzle game places players in front of a console with a red button and allows them to experiment with objects in their environment to receive different “enigmas” or endings. The game offers 25 different enigmas to discover, including three that are exclusive to the iOS version of the game.